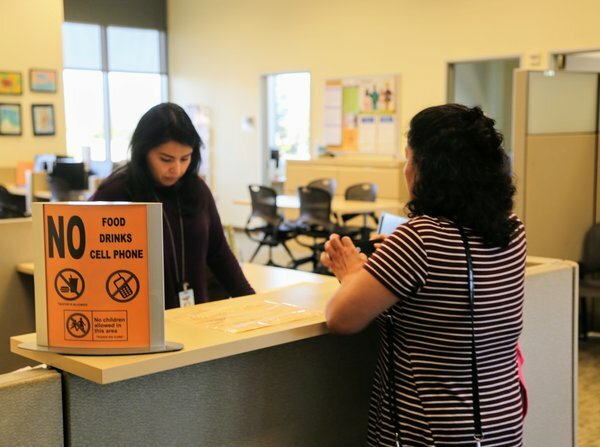 1.2 million unrepresented Californians visit self-help centers each year for help on cases that include divorces, child custody, evictions and restraining orders. With a growing number of self-represented litigants visiting self-help centers, there isn't enough funding to keep up with demand. For millions of Californians, self-help centers aren’t the last resort to get legal help—they’re the only resort. But with the number of people representing themselves on the rise, there’s not enough funding to keep up with demand. Listen to audio for full story. Music in audio story: "Path of No Return," "Lonesome Desperate," and "Flying Winter Birds" by Lobo Loco.